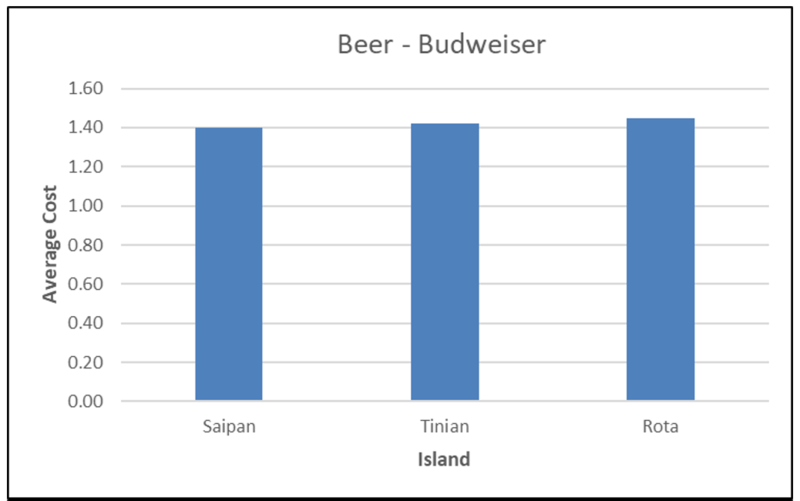 The following analysis does a comparison of average prices for selected items across the three main islands of CNMI for 1st Quarter of 2017. 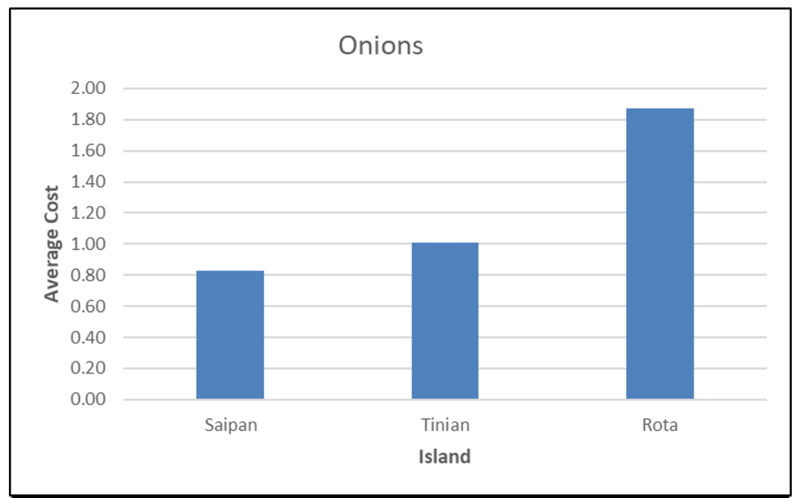 The items were chosen based on their significance to household expenditure, as well as the feasibility to compare the items suitably across the three islands. 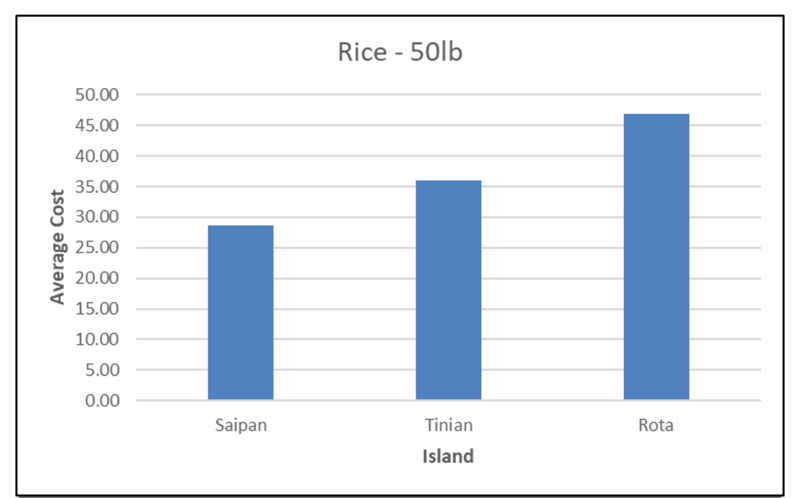 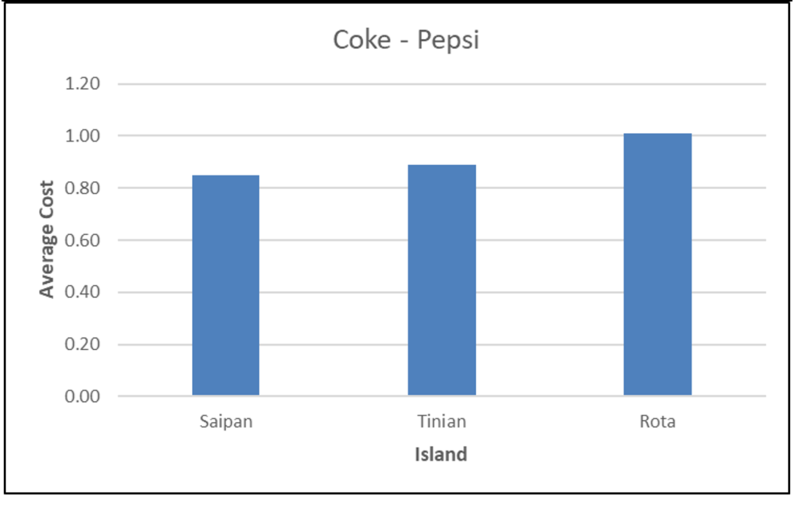 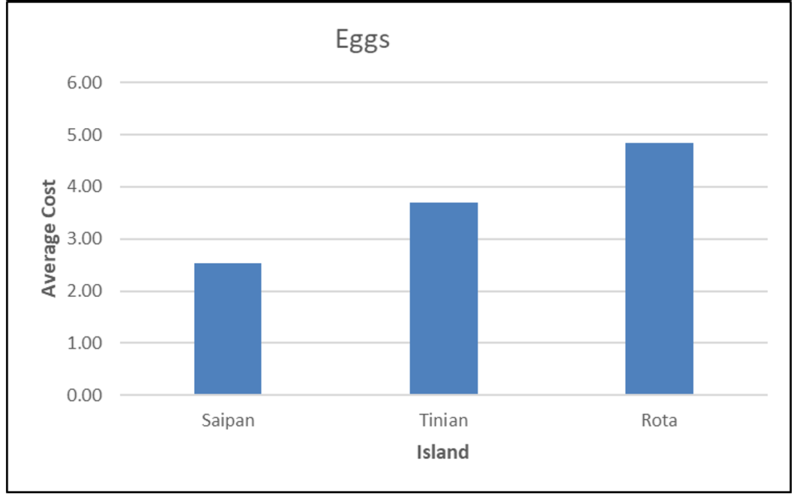 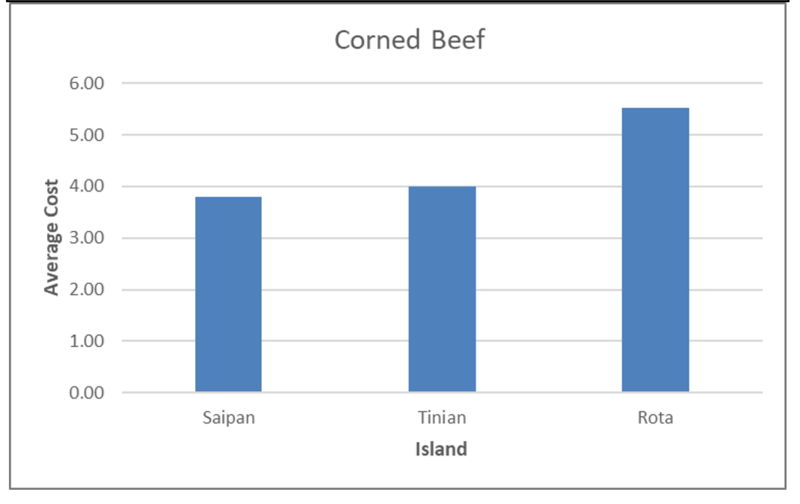 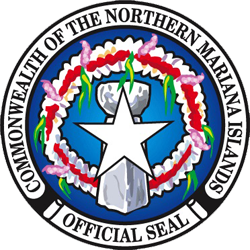 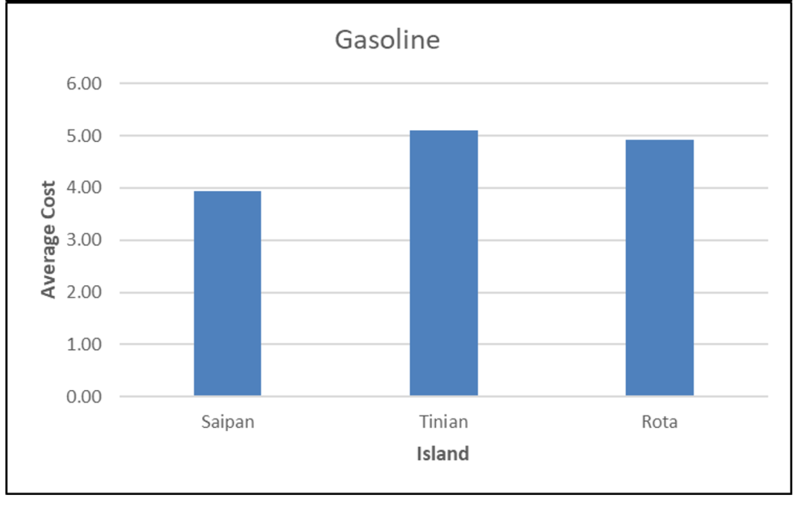 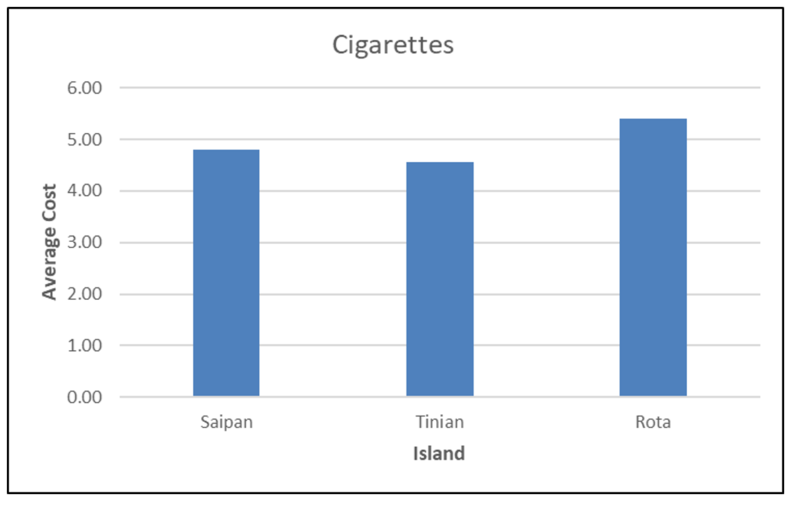 As can be seen from the analysis, Saipan, has the cheapest prices in general for these selected key items, followed by Tinian, with the prices in Rota generally being the most expensive.